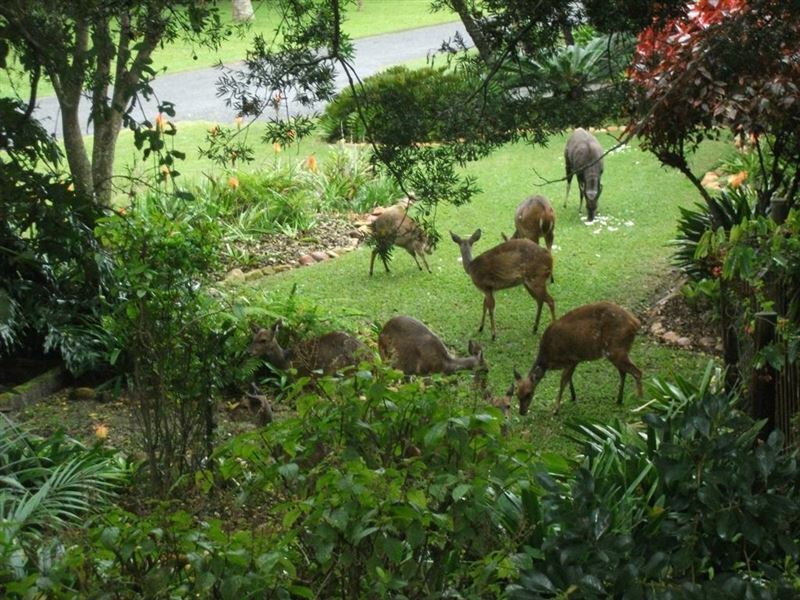 Glen House is situated in one of those rare residential protected game areas that are becoming extinct.Stroll down to the lagoon in the evening and watch the residents feed the bushbuck they are so close you can touch them. There are four comfortable units to choose from, each sleeping three or four people. 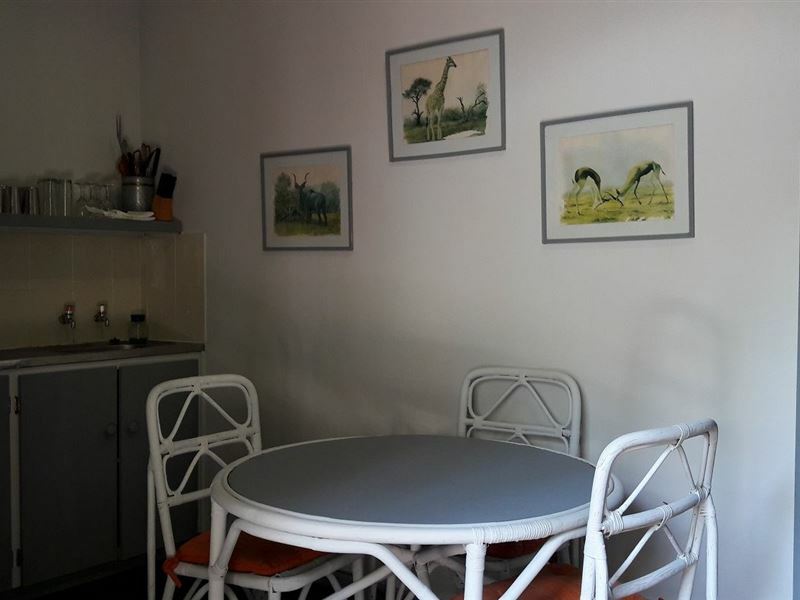 The units have a small kitchenette with tea and coffee making facilities and a TV with M-net. Two of the units have access to the garden, while the other two units have a balcony, all with braai facilities. Parking is provided under shaded parking bays. Please note: An inverter system has been installed which takes out all the inconvenience of loadshedding. Great and friendly reception by Pat. 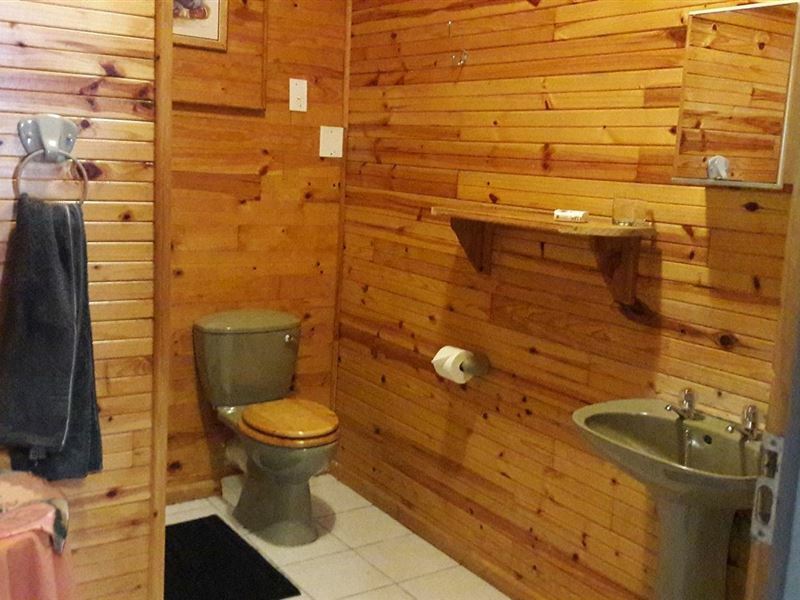 Privacy much appreciated. 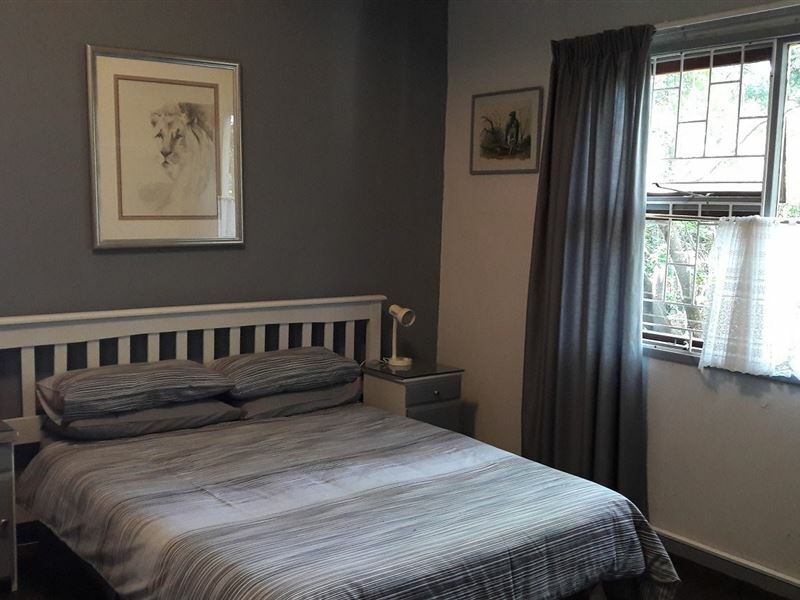 Request a quote from Glen House Self catering Knysna Unit A at no obligation. 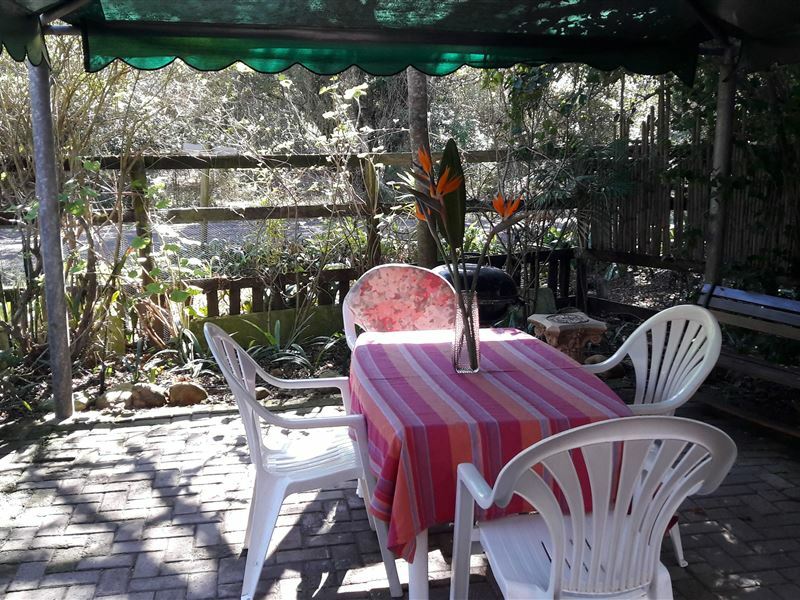 Glen House Self catering Knysna Unit A is within a convenient distance from the beach.